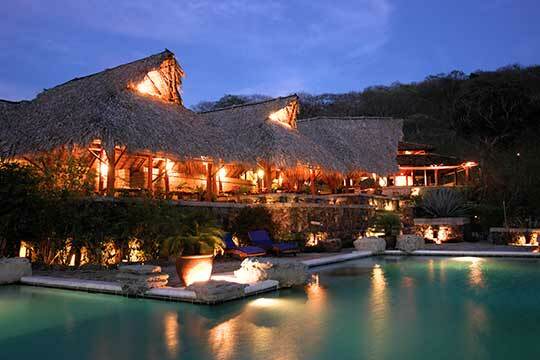 True Nicaraguan eco-travel is well-represented by a stay at Morgan’s Rock, a high-end nature retreat that is part of a large nature reserve along the Pacific coast. Fifteen luxurious screened-in, open-air bungalows sit hilltop in the forest, each with complete visual privacy and appointed with one king-size bed, a comfortable sofa bed, spacious two-sink bathroom with natural shower. 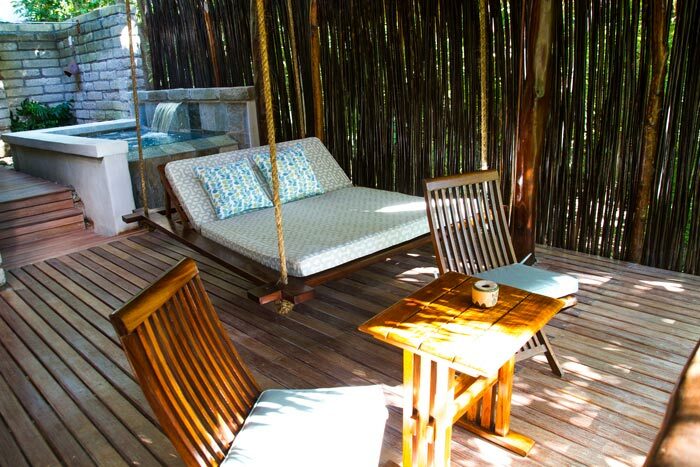 Big decks with a rope-swing day bed are the place be for morning coffee and views of dramatic sunsets over the Pacific. 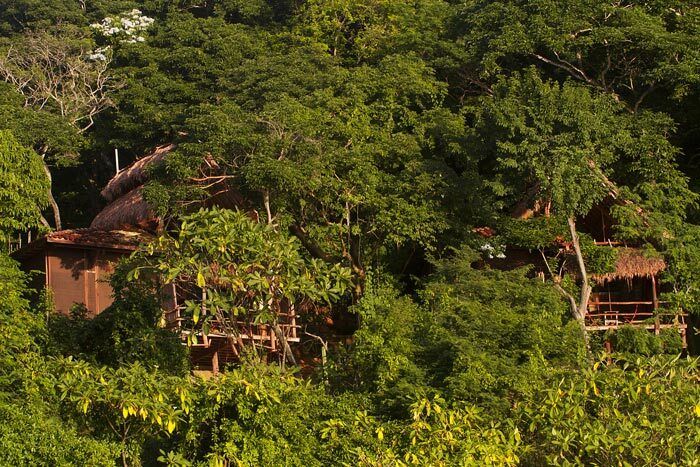 A long cable suspension bridge connects the bungalows to the main lodge, which has an open-air restaurant, serving up panoramic views along with fresh and creative Latin American and international cuisine. 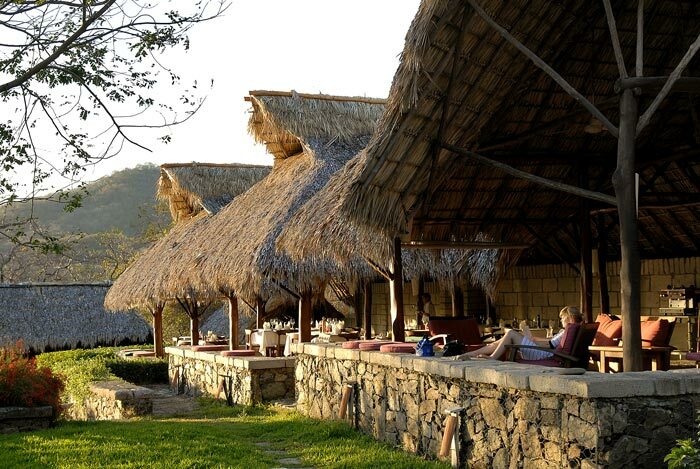 You’re on vacation here, so no in-room phones or internet, but there is a gorgeous infinity pool and down the forested hill sheltered, beautiful, and deserted Playa Ocotal.